In this series of articles, I aim to give you a gentle introduction into the world of blockchain development, or what I call “Blockchain 101″. It sounds like a university course and it’s meant to be about at that level. You can read the posts here and get something out of them, but to get the full benefit, take time to do the exercises so you can really get an understanding of what’s going on. In today’s article, we’re going to start on the foundational math. Our goal is to get you comfortable with finite fields and elliptical fields, which is a prerequisite to elliptical curve cryptography — the math behind blockchain. 24 * 19 = ? 173= ? 55* 18 = ? 3. Write a program to calculate k30for all k in F31. Notice anything? Answers: 1. 22, 15, 16; 2. The sets are all equal to F31; 3. k30is always 1. 3 / 24 = ? 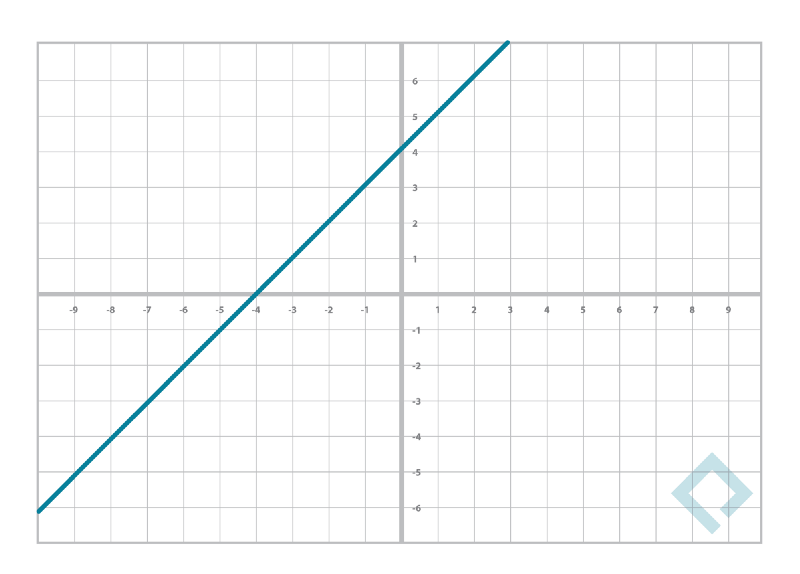 17–3= ? 4–4* 11 = ? Originally published at www.paxos.com on July 6, 2017.